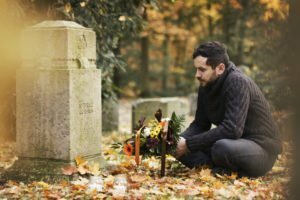 Do You Have a Wrongful Death Lawsuit? 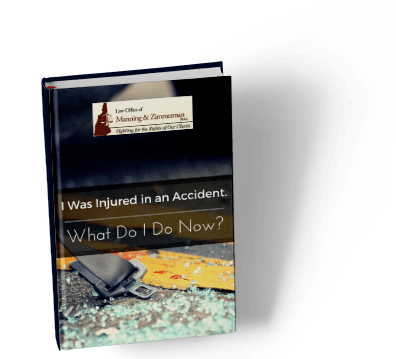 Do you have grounds for a wrongful death lawsuit? 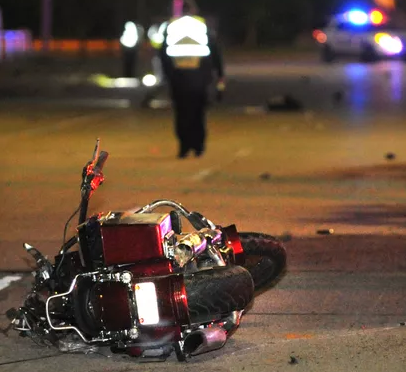 At the Law Office of Manning & Zimmerman PLLC, we can help you understand the basics of a wrongful death claim, as well as determine whether or not you can sue. If you have you suffered from a wrongful death in your family, or suspect that you have, read on. A wrongful death occurs anytime someone dies because of somebody else’s mistake. That somebody else can be an individual or a corporate entity. For example, a car maker who manufactures a car where the gas tank explodes if somebody rear-ends you may cause a wrongful death. Similarly, a drunk person who fires a large firework into a crowd, killing someone, has certainly caused a wrongful death. Those who cause such deaths should be responsible for everything from funerary costs to the lost income the victim might have earned during their lifetime. Under most state law, they’re also responsible for other survivor losses. Putative spouses (those who believe in good faith that they were married to the victim). Anyone else who suffers a financial loss due to victim’s death. Whom Can You Sue for a Wrongful Death? Anyone you can successfully argue caused or contributed substantially to the victim’s death. This may include a trucker, bus, or taxi driver in an auto accident; the architect who designed a structure that collapsed, killing the victim; the contractor who built that structure; the person who owned that structure; the person who maintained that structure, etc. In this case, the term “structure” includes roads, bridges, and other built facilities. 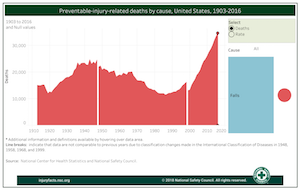 You can sue anyone who manufactured, sold, or installed an item that caused the person’s death, even if the victim was using the product improperly. Anyone who serves someone enough alcohol to make them drunk, resulting in their death due to alcohol toxicity, incautious behavior, or driving while drunk, can also be sued. You can sue the owner of the premises where the individual was “overserved,” too. Typically, government employees and government agencies are immune from wrongful death suits, though not always. 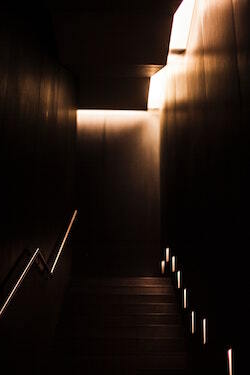 Economic damages, ranging from medical and funeral expenses to loss of expected earnings, pensions, benefits, and goods the victim might have provided during their lifetime. Non-economic damages, including less tangible things like mental anguish; pain and suffering; loss of companionship, love, protection, nurturing, and guidance; and loss of consortium (that is, deprivation of a spousal and family relationship). Punitive damages. Monetary punishment for negligence. This can amount to millions of dollars in some cases. It can be very hard to calculate damages in a wrongful death lawsuit, and what you can receive may depend on who you are to the victim and why you’re suing. Don’t try to calculate damages by yourself; you need an experienced attorney’s help. 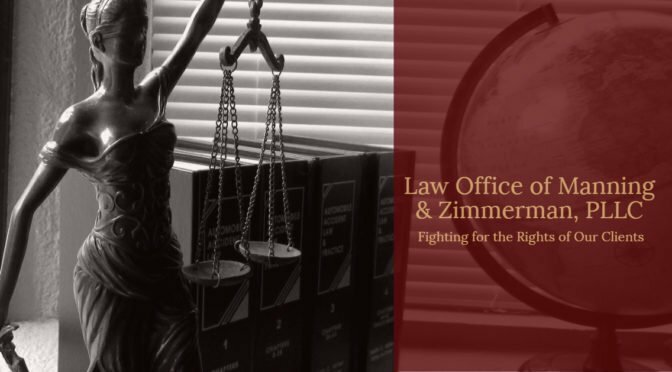 If you’re considering filing a wrongful death suit in New Hampshire, contact us at the Law Office of Manning & Zimmerman PLLC. We’ll provide you the advice you need before you start, and the support you need during the lawsuit. 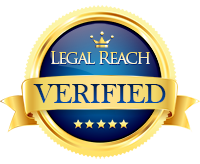 With our help, you can prosecute your wrongful death lawsuit with confidence.